 For over one hundred years, the Boys Republic in Chino Hills has served as a consistent reminder to the community, that youth, no matter how challenged, can overcome great obstacles and achieve unimagined success. No former student proved this to be true better than Steve McQueen, a 1946 alumnus of Boys Republic whose story started as a troubled youth and ended as a 20th century icon. During the height of Steve’s demanding movie career, he would visit Boys Republic often and leverage contacts, friends and movie studios to help the needs of the school. The Friends of Steve McQueen Car and Motorcycle Show exists to extend that legacy through the leadership of co-chairs Chad McQueen and Ron Harris, the creative genius of Peter Dunkel and a talented committee of dedicated and tireless volunteers. The Friends of Steve McQueen Car Show has fast become one of Southern California’s finest automotive gatherings. Steve McQueen remains a major influence in America’s car culture, and his fans and friends from the world of racing now have an annual event where his cars, bikes and memory can be celebrated – on the grounds of the school McQueen attended during his youth, that is credited for transforming the lives of thousands of young people over the last century. Steve would have been pleased to see that his legacy was able to make a continuing difference in the lives of the Boys Republic youth he cared for so deeply. The events of the car show are also fully reflective of Boys Republic’s values and traditions. Everything that occurs at Boys Republic will have student involvement in some form or another. The car show is no different. From preparing the grounds, to coordinating the spectator parking lot, to serving the Friday night dinner and working in countless other ways, the boys’ influence can be sensed throughout. Above, committee member, Peter Dunkel, discusses his original idea to have the students make all of the trophies by combining donated car parts with creative fabrication in the campus woodshop. Below, student judges present their proudly crafted trophy to one of the day’s winners. More than just a car show, the Friends of Steve McQueen have created an opportunity to introduce countless automotive and McQueen enthusiasts to Boys Republic and the efforts of the students to turn their lives toward a positive future.